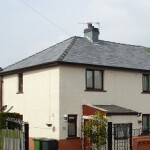 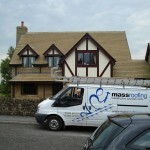 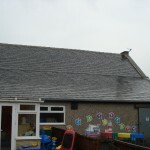 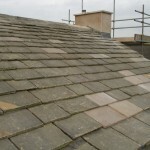 "Mass Roofing were very friendly and easy to hire. 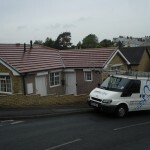 They carried out repairs to our roof efficiently and competently, leaving us very happy with the work they did. 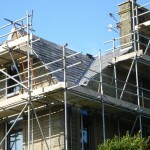 Since then, we have had no further problems with any of the work carried out. 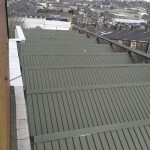 We would definitely recommend them to others."